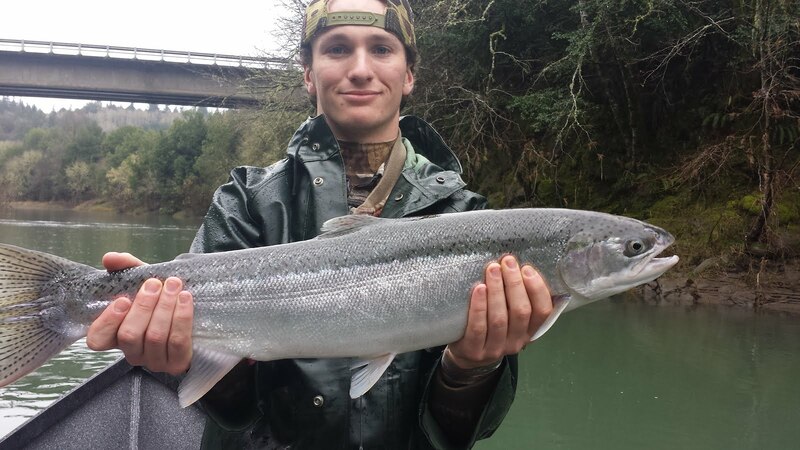 Here are just a few of the winter steelhead that we've been catching on the Rogue and Umpqua Rivers in 2015. 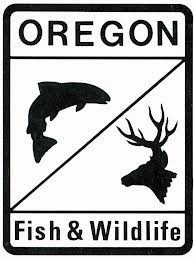 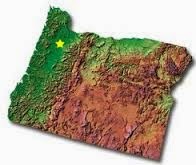 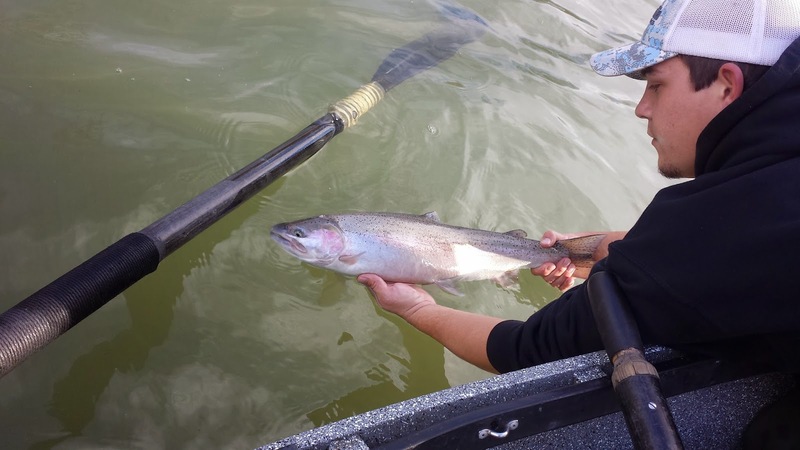 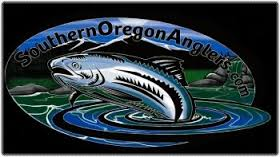 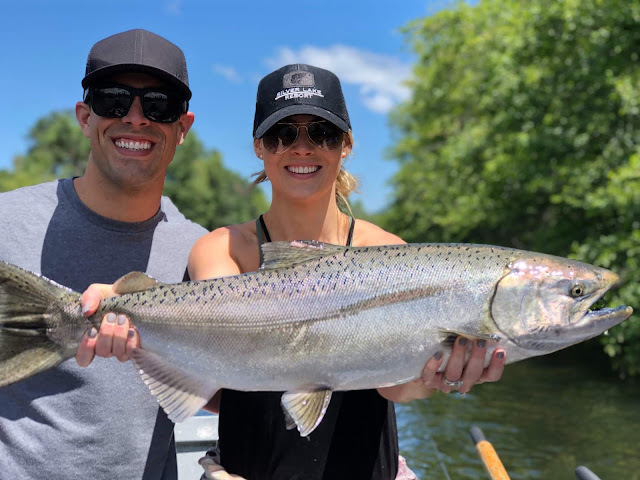 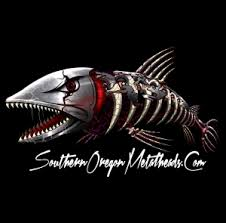 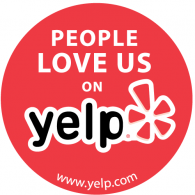 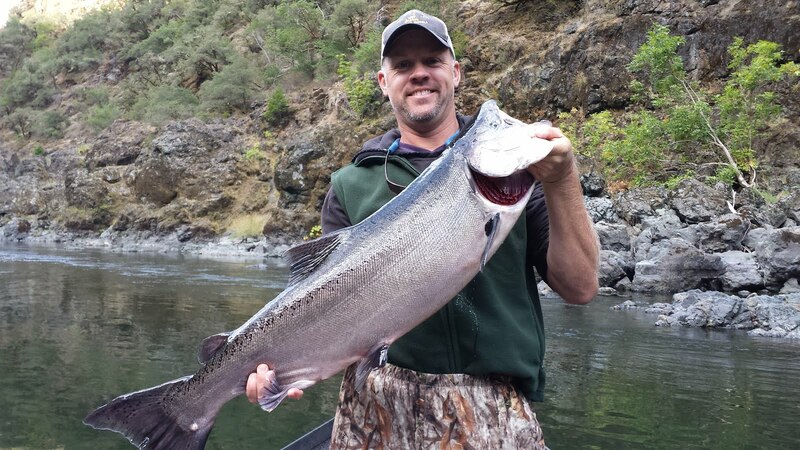 We love fishing in Southern Oregon and take pride in making life-long relationships with our guests while enjoying the outdoors. 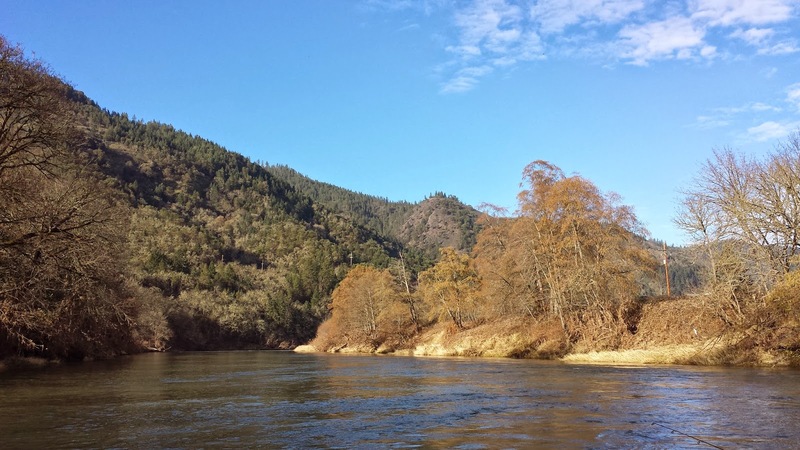 You won't forget the breathtaking views, good food and trophy sized steelhead on your trip. 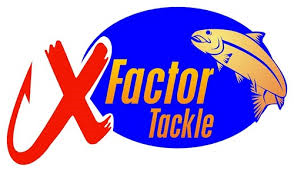 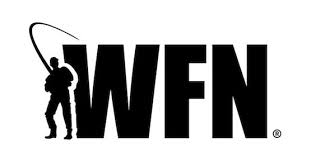 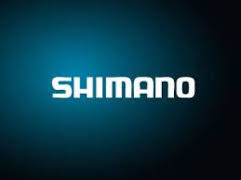 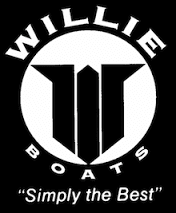 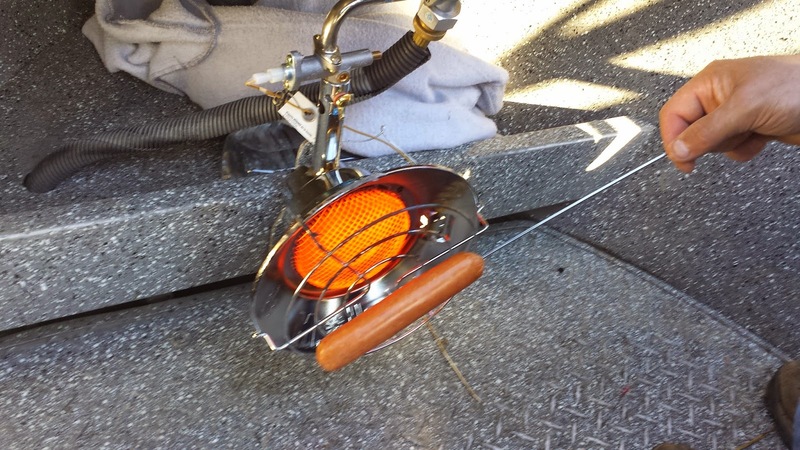 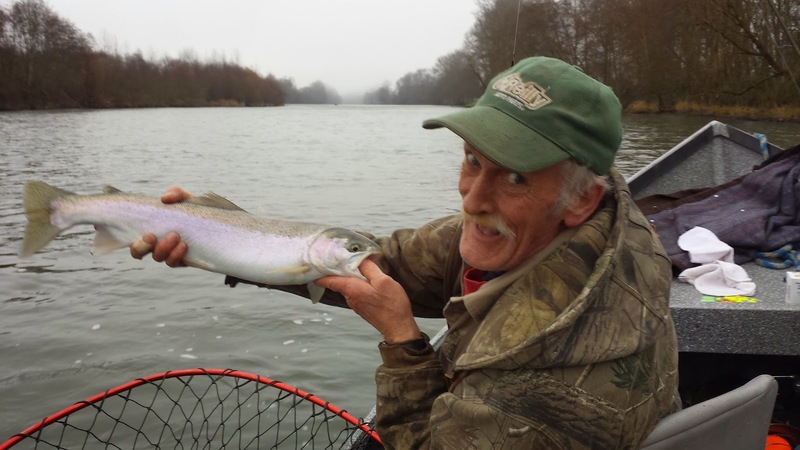 It's the perfect way to enjoy a winter day whether you've fished before or not. 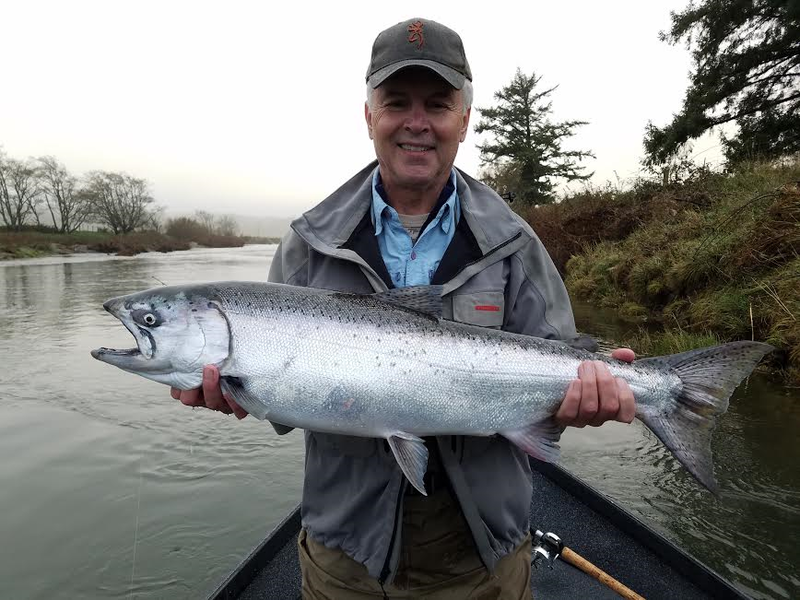 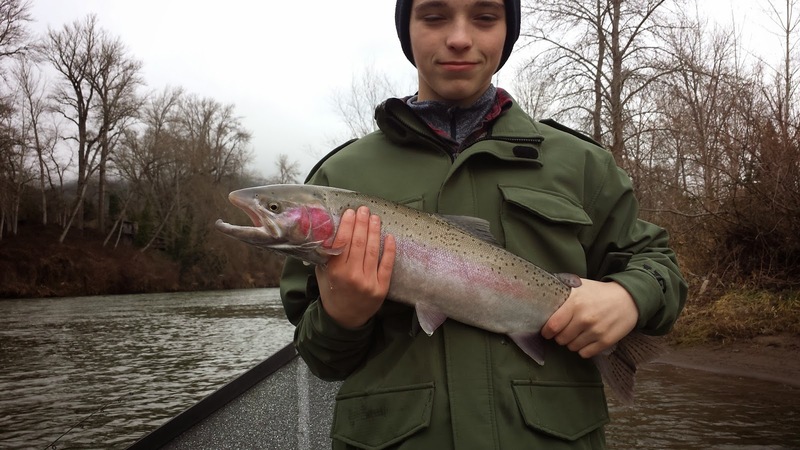 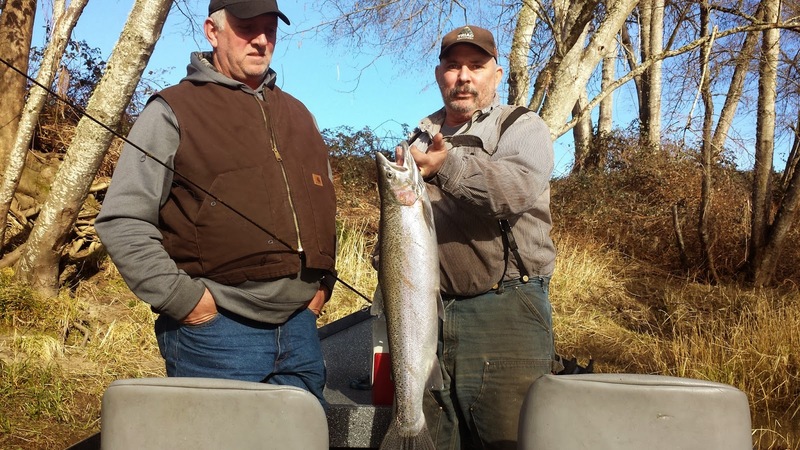 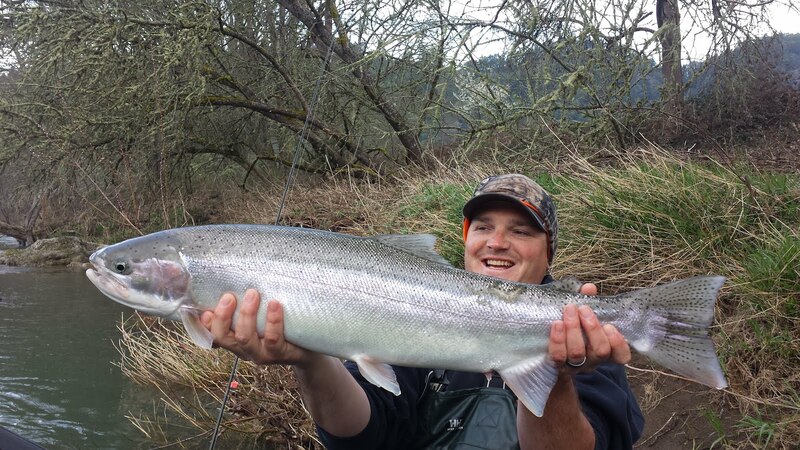 If you're a seasoned angler or an eager beginner, a winter steelhead trip with us will not disappoint. 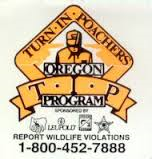 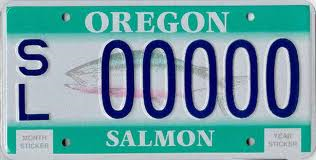 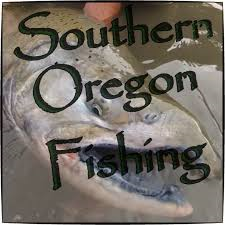 * February to the end of April is the peak of our winter steelhead season here in Southern Oregon. 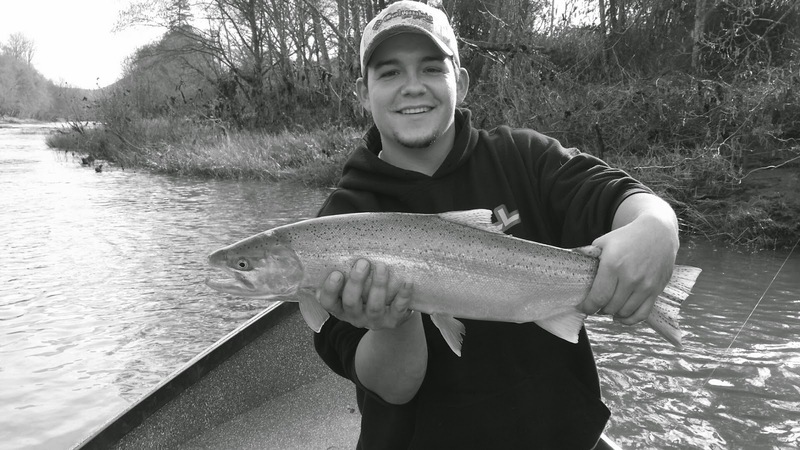 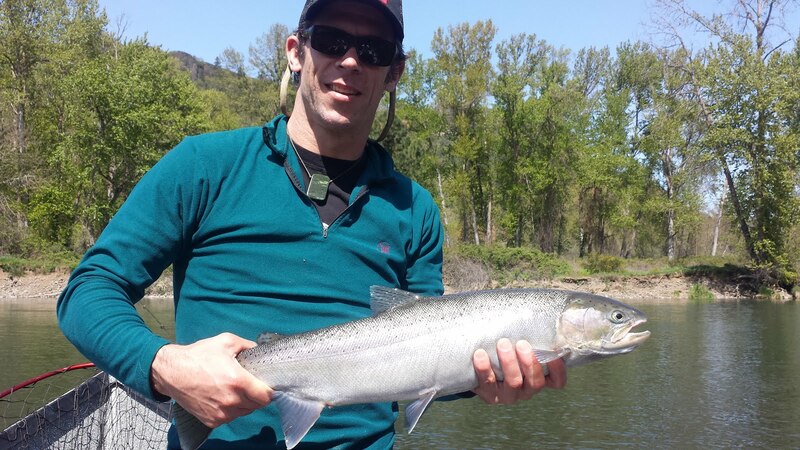 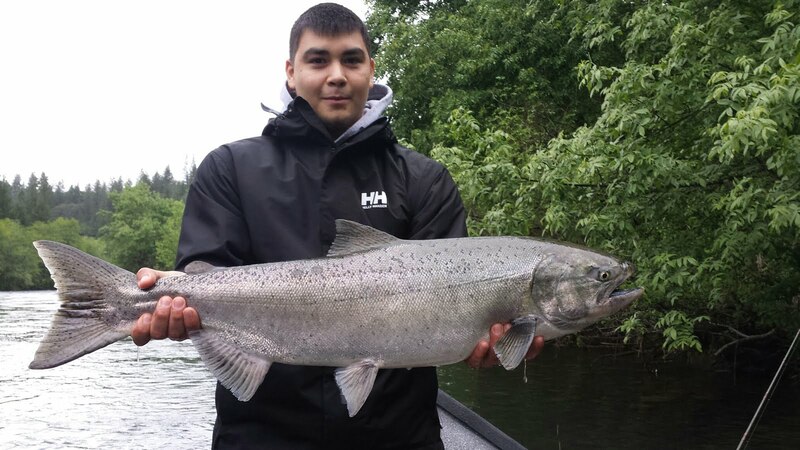 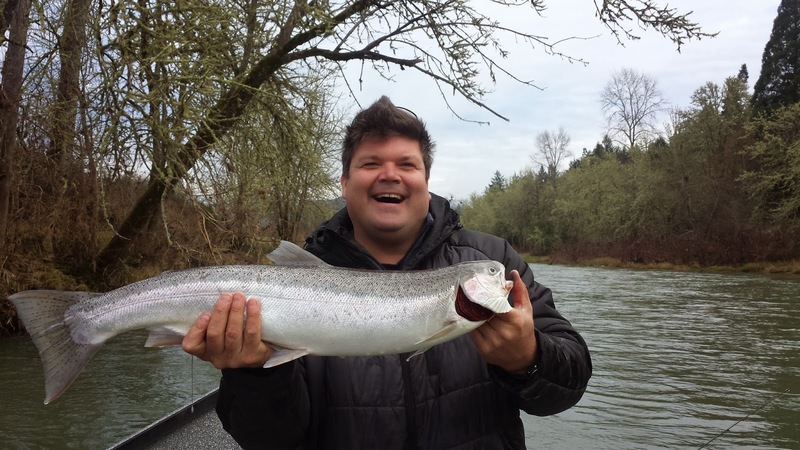 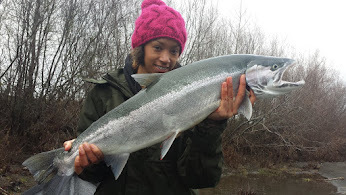 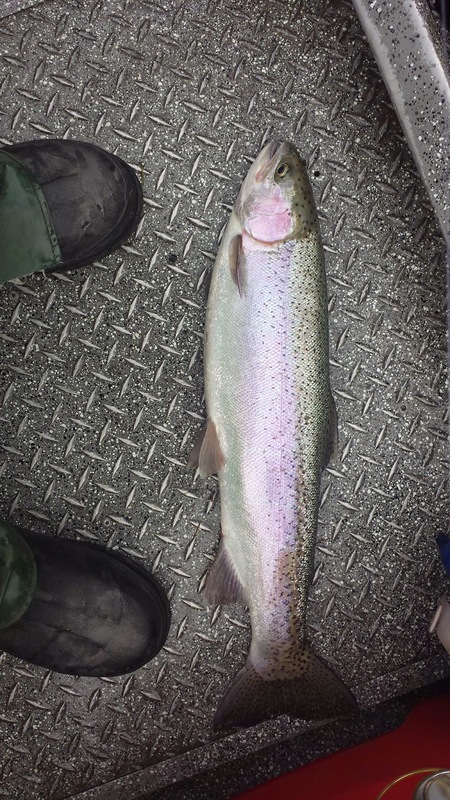 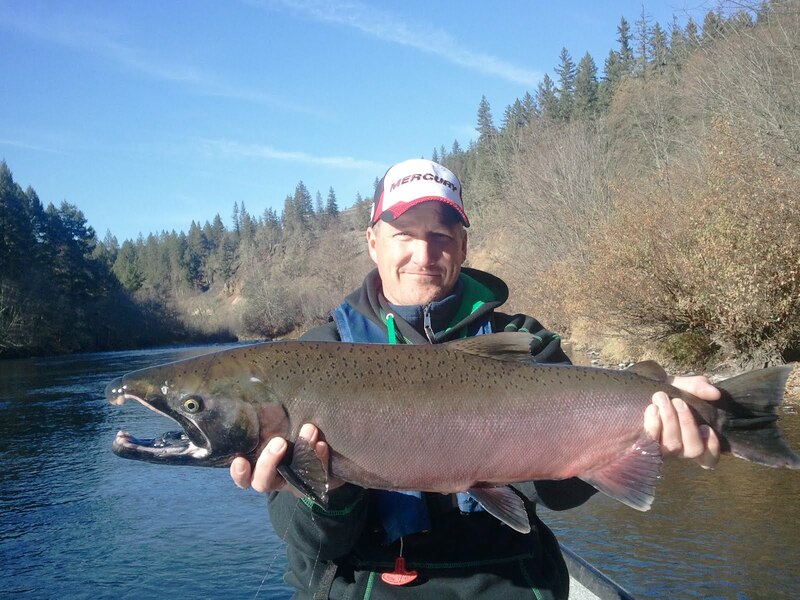 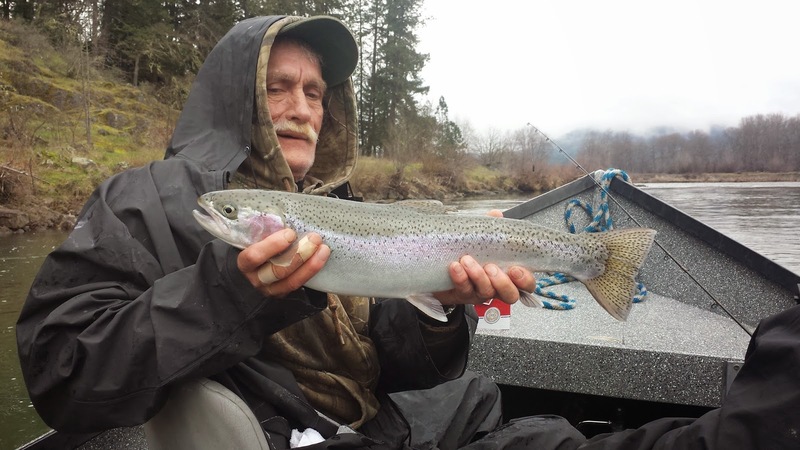 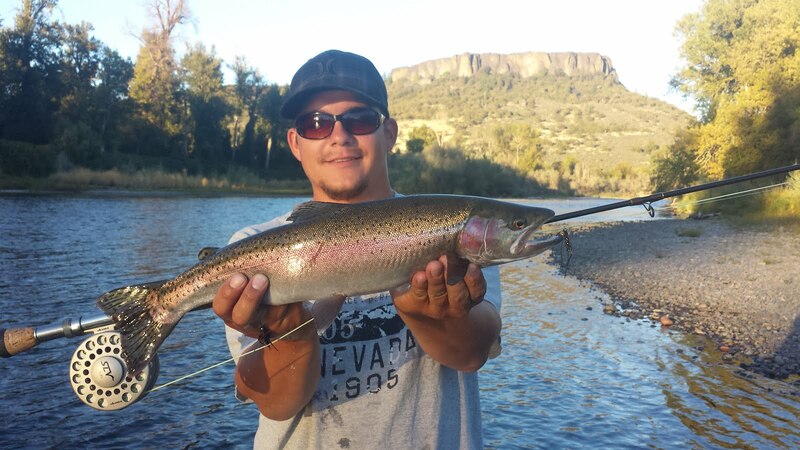 Fishing in 2015 is on FIRE and we've still got over two months of prime steelhead days to go. 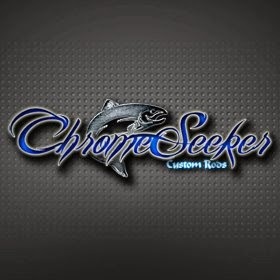 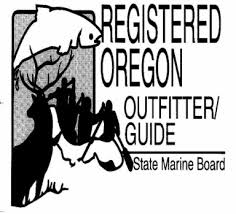 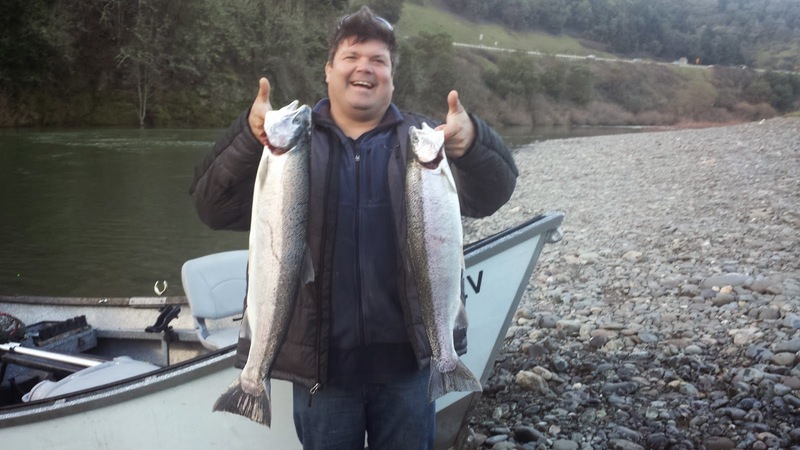 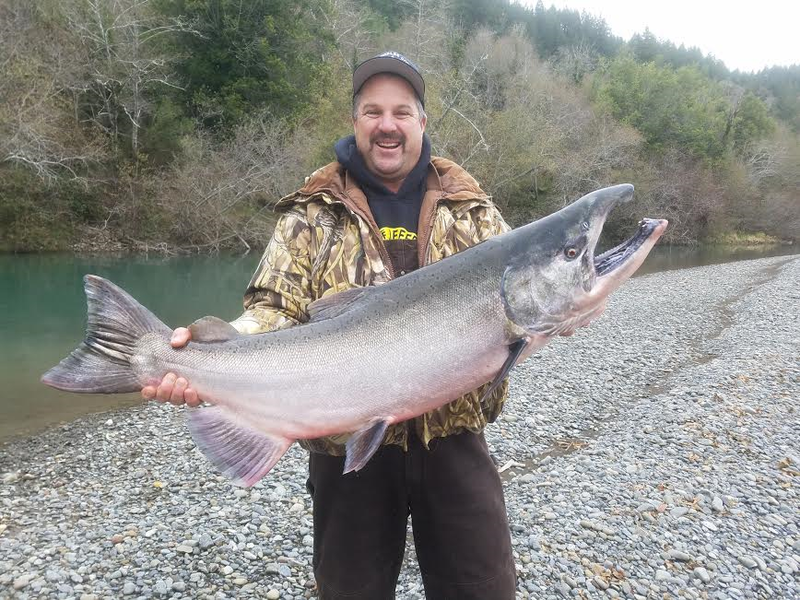 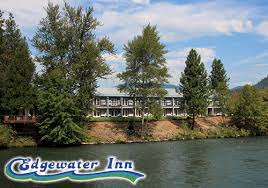 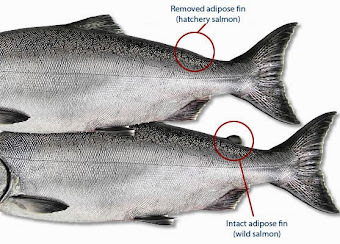 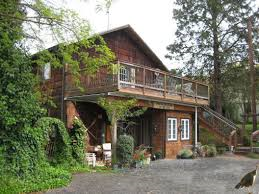 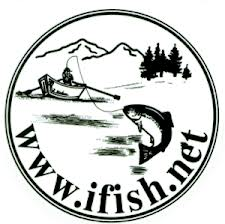 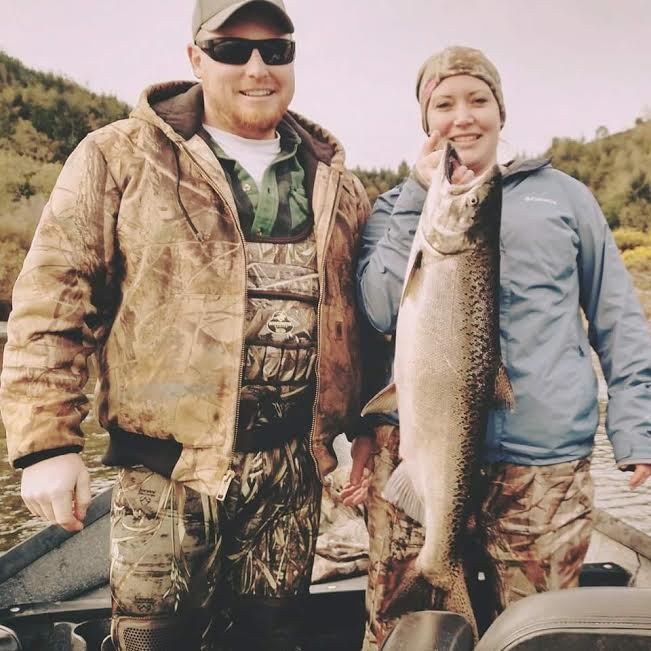 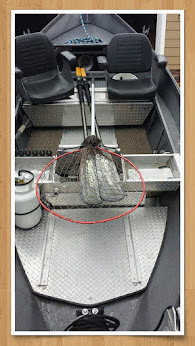 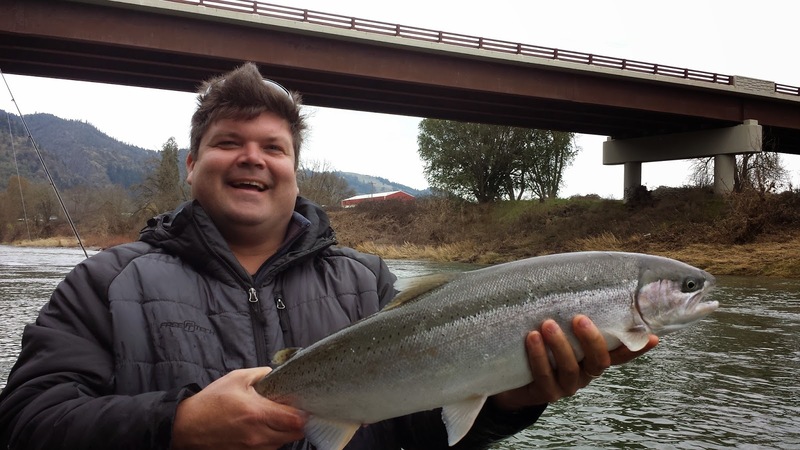 You can also reserve your Rogue River Spring Chinook Salmon trips for May and June now!